I cook, craft, write, laugh, geek out, and never regift. 'Cause I'm that awesome. Booyah! Easter Giveaway, Start Entering to Win! Here it is, my little Easter giveaway. I had six egg ornaments…but lets just say leaning out a window over a still very hot radiator to get a shot of them hanging in a mostly dead tree…not the most stable of activities…we had a casualty. (My favorite egg too, so sad.) So maybe there will be a Cadbury egg thrown in to make this an even set – have to have even numbers, it’s a cosmic rule. The rules for this giveaway are simple. just leave me a neat-o comment and I will bug James Saturday night to tell me when to stop as I scroll up and down on the page and whoever the mouse is on at the end wins. I will announce the winner here on Sunday. But you know, should you choose to be funny and write a haiku or be awesome and link to my page in the hopes of currying favor, I don’t discourage that…who knows it might win you brownie points for future giveaways. Make sure when you leave your comment that you leave a valid email address when prompted so I can reach you to get your address if you win. Good luck everyone and thanks for reading! FYI everyone, there is another fun giveaway going on at Loves to Create. Really neat mirrors being given to new homes. Go sign up, maybe you’ll win both contests! Congrats to Christina J. for winning my first ever giveaway. I’ll send these out on Monday with a couple little extras. Enjoy! Hope you didnt burn your stomach… radiators can be dangerous things. Anyway, I was taking a picture of these eggs that I made and I was leaning out of the window over a hot radiator…. BUT – here’s my website if you want to enter – the pictures came out great, and you never know, You might be a winner! Aw, shucks…you guys do care. Here I was worried about a broken egg and people are potentially worried about a broken me. I am glad you are safe too.. just sad about the egg. As for something clever… hmmm.. I am not good with clever on the spot. Spot removal has never been my forte. YIKES! Close call, glad you were ok! Would love a chance to win and just as soon as I leave your site I will go and give a link to your giveaway! Thanks for playing along at my giveaway. Look forward to visiting your blog from here on out! hugs from nancy in Conroe TX! 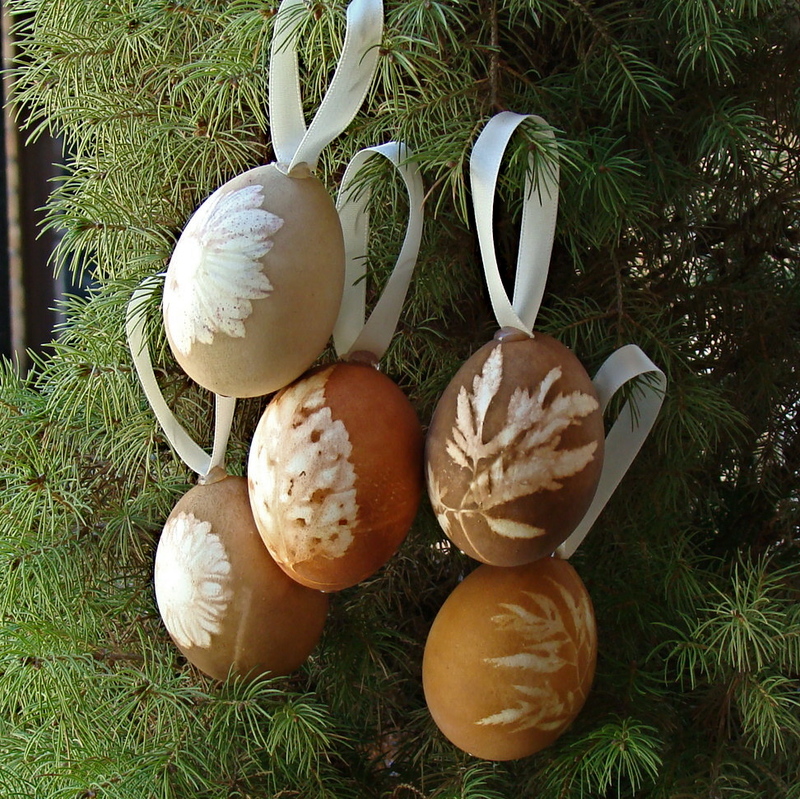 Wow, these are really pretty eggs. They would be great for the colors in my living room. The eggs are so pretty! The eggs are so lovely! I came by via Loves to Create. The eggs in the picture are so gorgeous, how wonderful the broken one must have been. My condolences on your loss but I would give the others a good home. We’ve Started a Business!!! Go Places, Baby! Safety Thread - Why didn't I think of this! More stuff I am pretty sure I don't need...But BOY do I want it! Irish Car Bomb Brownies: Guinness Brownies with Jameson and Bailey's Cream Cheese Frosting.